Mac-B4831CEBD52A0C4C – two models with a maximum Turbo Boost of 3400 and 4000 MHz. This one uses the exact same processor power management data as the new MacBookPro13,1. Update: Mac-B4831CEBD52A0C4C.plist removed in 10.12.4 Beta (Build 16E175b). Mac-CAD6701F7CEA0921 – three models with a maximum Turbo Boost of 3500/3700 and 4000 MHz. This one uses the exact same processor power management data as the new MacBookPro13,2. Update: Mac-CAD6701F7CEA0921.plist removed in 10.12.4 Beta (Build 16E175b). Mac-551B86E5744E2388 – three models with a maximum Turbo Boost of 3800/3900 and 4100 MHz. This one uses the exact same processor power management data as the new MacBookPro13,3. Update: Mac-551B86E5744E2388.plist is still there in 10.12.4 Beta (Build 16E175b). I checked the perf-bias setting (5) and that suggests that the data is not for Mac desktop models. On desktop models like the iMac perf-bias is set to 1 (highest performance). Here are the Intel processors that could be used. Some are already known. For the rest of them we have to wait for additional data (scroll down to the update). There is no GPU data defined as of yet, but this may change at a later date. Ok. I’m now convinced that the board-id’s that I found are for a series of updated MacBook (Pro) models. One note. The data pointing to faster Intel graphics may also be used for a new Mac mini. Just a wild idea of course 😉 Nope. It was too good to be true. Sorry folks. Hey. I might be wrong, but when was the last time that I completely missed the boat? Update from WWDC17: Apple went for the faster Intel Core i5-7360U 2.3GHz (max Turbo Boost 3.6 GHz) with Intel® Iris™ Plus Graphics 640 (15W). Something I missed because I was away since April. The upgrades will be available some time after the official release of macOS Sierra 10.12.4 at the soonest, but I’d like to stress that I have no idea when exactly the new hardware will be released. It may even be in the summer. Who knows. Seriously. You should not wait for the new hardware. It can take months. Update: Two of the three plists have since been removed. Edit: We already have two late 2016 models. One 13-inch MacBook Pro and a 15-inch MacBook Pro, and we will buy a second 13-inch MacBook Pro this weekend. We’re not going to wait for a Kaby Lake model. We need an extra one now. Not whenever Apple decides to upgrade the current models. Edit: The data and board-id’s turned out to be 100% accurate, and matched with the new MacBookPro 14[1/2/3] models. No sign of a possible Mac Pro 7.1? Four years since last Mac Pro model! Whats wrong with Apple? No. Sorry. No worries though. Apple can add new hardware almost instantly. Thanks for the reply. What do you mean? But what are they waiting for? Haswell gone, Broadwell gone as well. I just hope that they implement the next Xeon processors, Skylake EP or the rumoured new Xeon Gold Series. If they don’t use either of those, would mean the end of the Mac Pro unfortunately. I mean that we should all wait. Remember that Apple has to design a new chip for the new keyboards with TouchID – to communicate with the one of the motherboard. That is probably also why things look slow, but Apple may surprise all of us some time later in 2017. Next to that. Two more for the next iMac. Possibly even three. And up to two for the next Mac mini. IMHO. 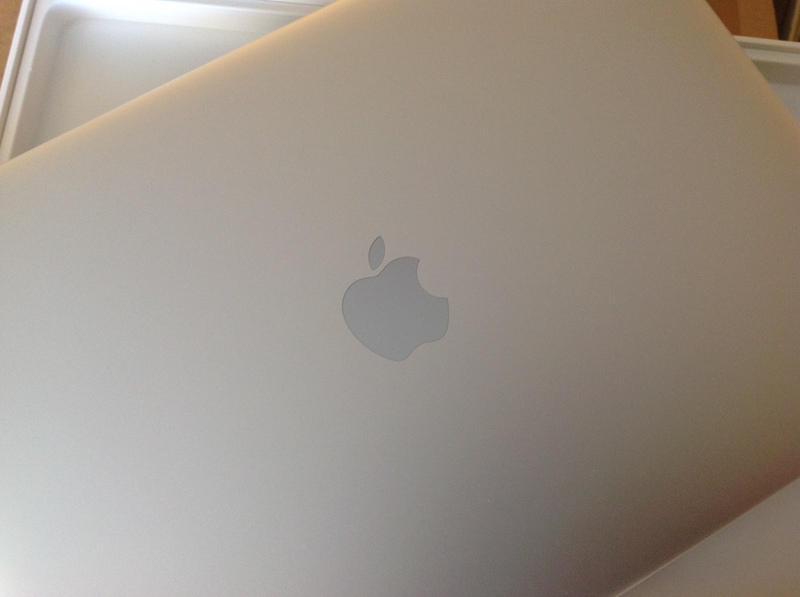 MacBookAir may be obsolete cuz new MacBook can be a better choice. Today. I tried to modify the EPP value on my MacBook9,1. Yes. The default value of my EPP is 0x92/146. You said that it can be 0x00/0 ~ 0xFF/255 right? Firstly. I set it to 0xFF, that is the energy efficiency mode. But soon I found there was obvious glitch and thus I tried to lower it a bit, tried 0xC8/200, but seemed to make no difference… Any idea? Thanks. HWP can use the Energy Performance Preference field (bits 31:24) if that is supported (check CPUID.06H:EAX[bit 10]) or the value of the IA32_ENERGY_PERF_BIAS MSR(0x1B0) to determine the energy efficiency / performance preference. More importantly. HWP hints are controlled by a driver, and there is no such driver for macOS Sierra. People who think that setting a few static values is enough, are simply wrong. That’s not how it works. Thanks Pike! That’s a little complicated to me and I think I need some more times to do some experiments… Thanks again!